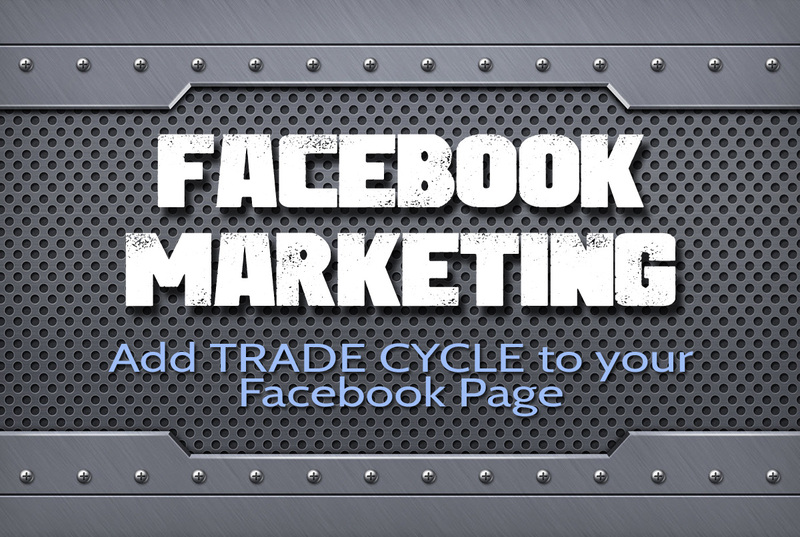 We’re proud to say the RideNow generated 1200 trade evaluation leads in August using TRADE CYCLE. RideItNow™ is the only powersports industry service that engages online bike customers’ and analyzes their credit without requiring them to enter personal information or adversely effecting their credit score. 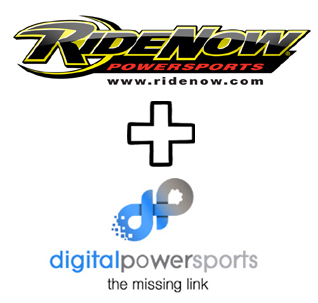 Recently at Digital PowerSports we’ve heard some concern from our dealer-partners regarding the new Google mobile search changes. We’re here to let you know that your services with DPS are in compliance with Google standards and will not affect your ranking. 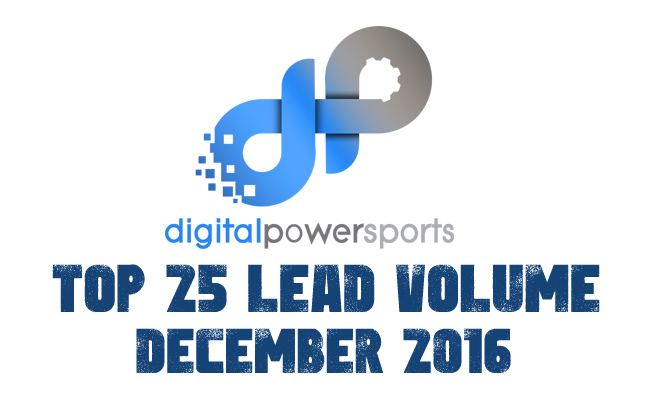 We love Zapier at Digital Powersports! We use it to automate steps in nearly every business function we have. We’ve even integrated its functionality into the TRADE CYCLE platform so it can fire off a “Zap” when the dealerships we service has a new lead.